Glasgow, 1969. In the grip of the worst winter for years, the city is brought to its knees by a killer whose name fills the streets with fear: the Quaker. He takes his next victim the third woman from the same nightclub and dumps her in the street like rubbish. 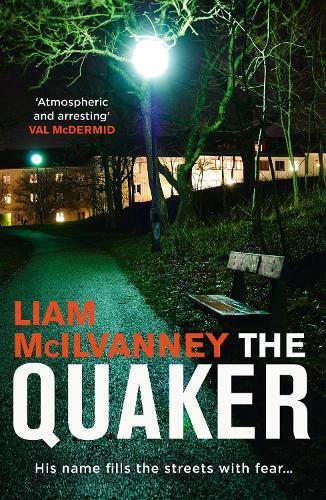 Liam McIlvanney was born in Scotland and studied at the universities of Glasgow and Oxford. He has written for numerous publications, including the London Review of Books, the Times Literary Supplement and the Guardian. His debut, Burns the Radical, won the Saltire First Book Award, and his most recent book, Where the Dead Men Go, won the Ngaio Marsh Award for Best Crime Novel.